The City of Butuan is now becoming a favorite tourist destination in Mindanao. 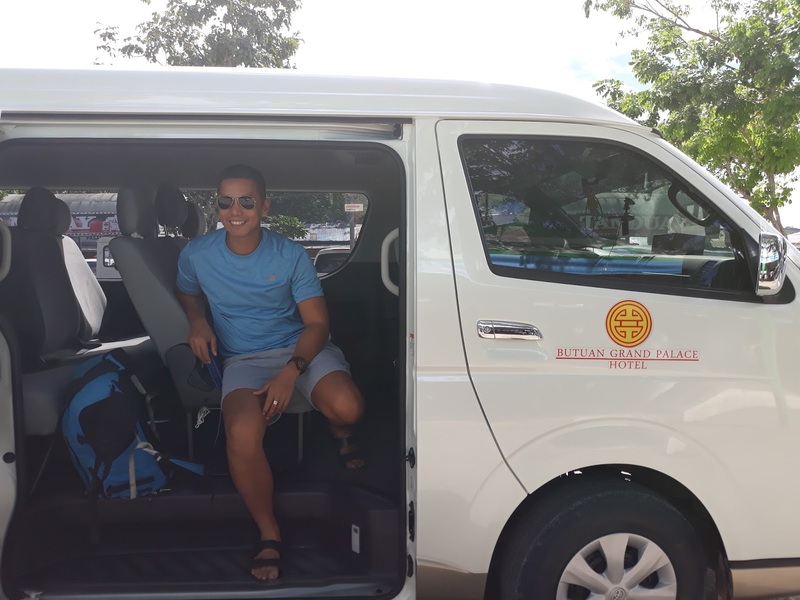 With the historical value of this province and so many things to do in Butuan, more tourists are wanting to visit this place, and more hotels are opening up in the city. 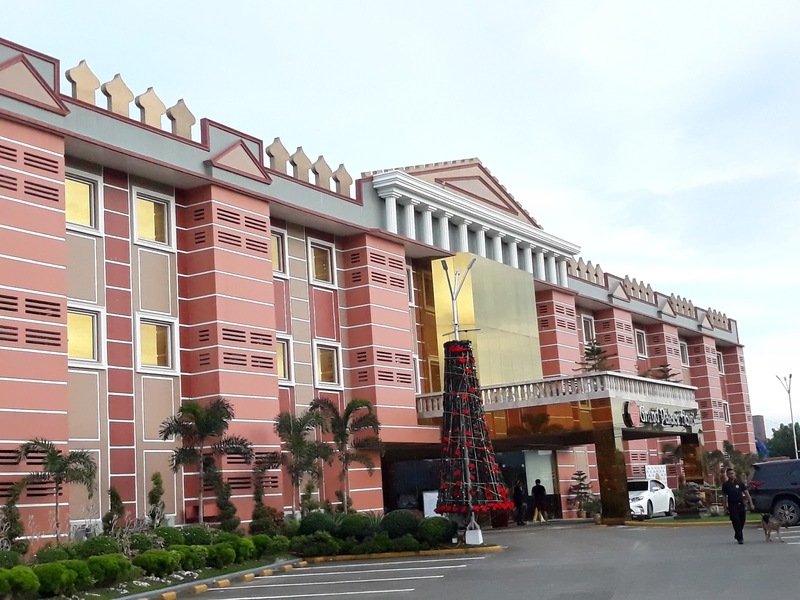 Located on the corner of Capitol Drive in Montalban St., there is no way you could miss this very extravagant looking hotel. I felt like I was about to enter a castle and I was just so happy that this was going to be my hotel for 2 days. 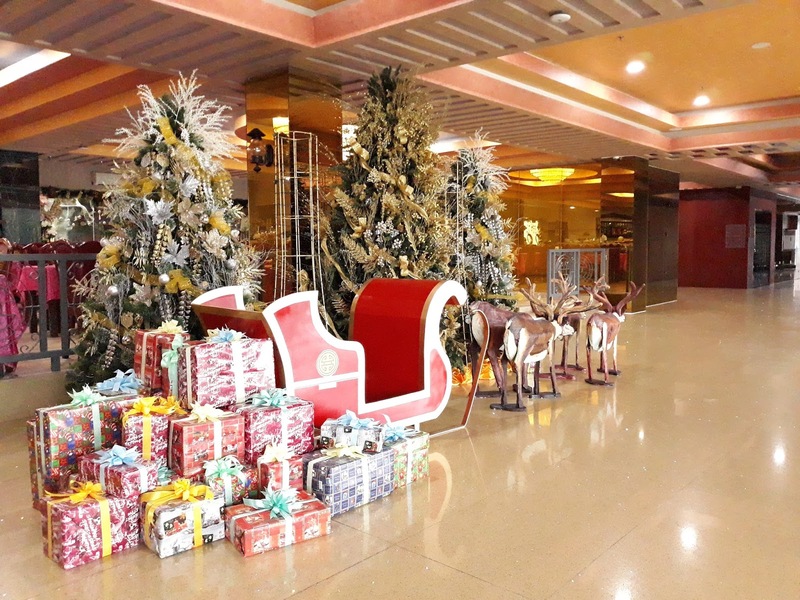 As you enter the hotel, you will be amazed how big and grand their lobby is. I love the ambiance and the warm atmosphere the moment you stepped into the hotel. 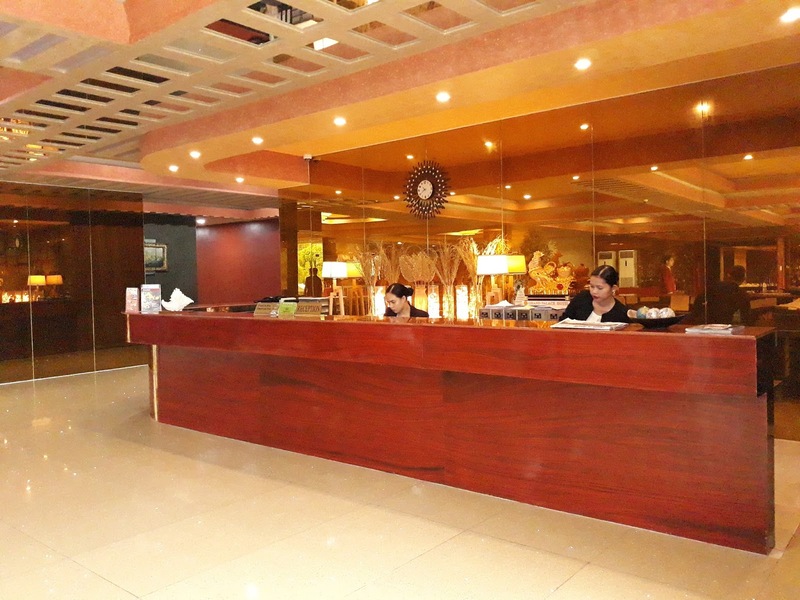 There are a variety of ways to make a reservation at Butuan Grand Palace Hotel. You can go to their website directly, or go to other booking sites such as Agoda and Booking.com . 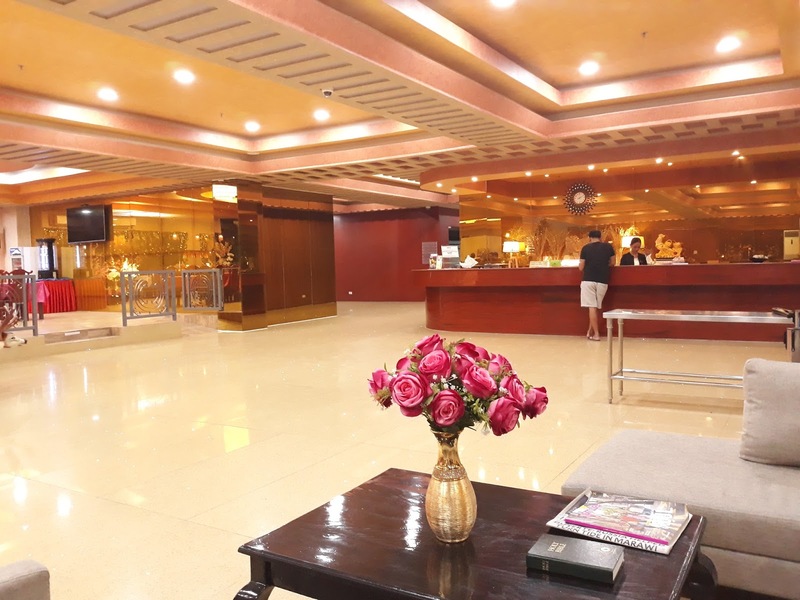 Butuan Grand Palace Hotel is also an ideal place for celebration. 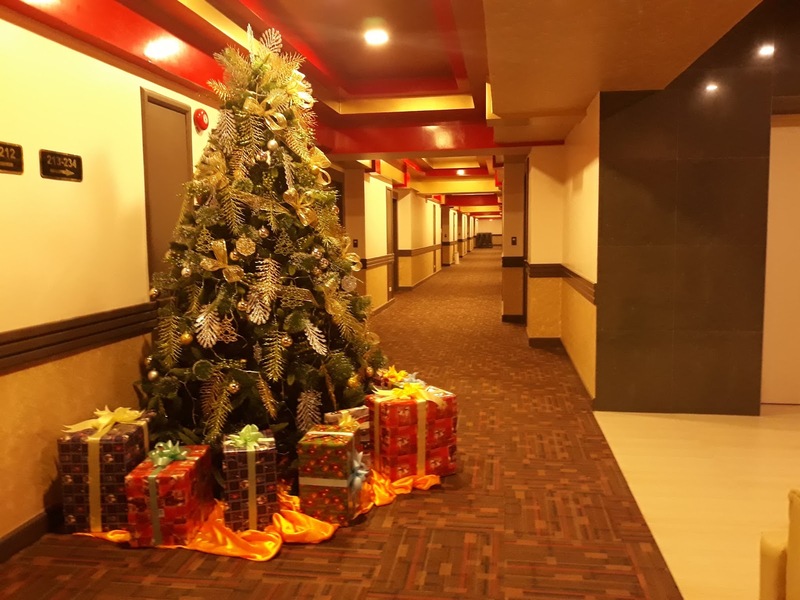 During our visit, the Christmas holiday season was definitely in the air as Christmas trees were all over and lights lit up the entire hotel. Love the sparkles! The check in went very smoothly and the staff were very friendly and accommodating. If you need assistance or help as to where to go around the city, they were very willing to help. I had my room key and was ready to check out my room. 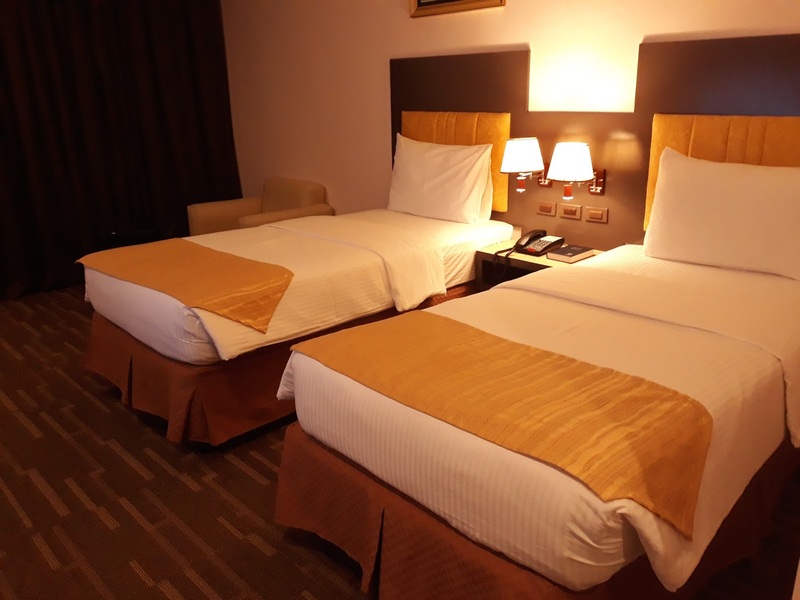 For our stay, since I was staying with a friend, I booked the STANDARD DOUBLE ROOM. 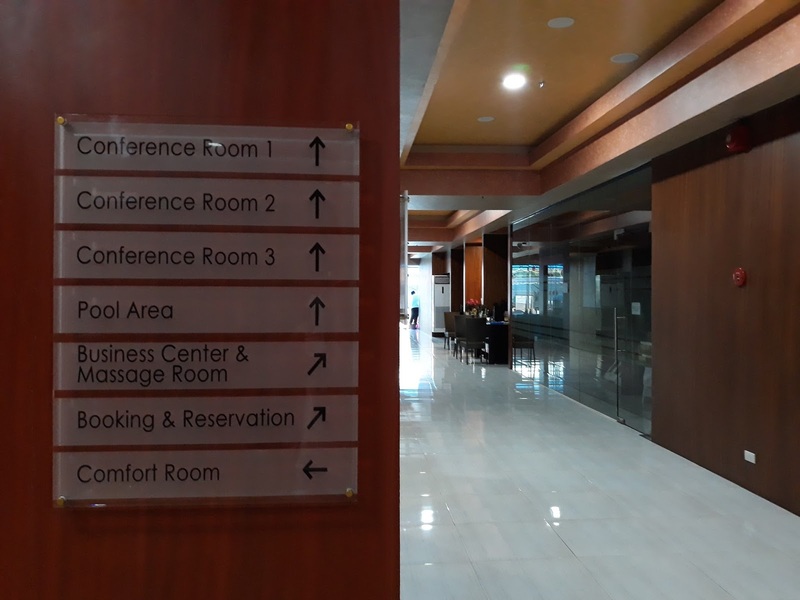 Butuan Grand Palace Hotel has 72 rooms from single rooms to the Presidential Suite which I was abow to sneak a look at. 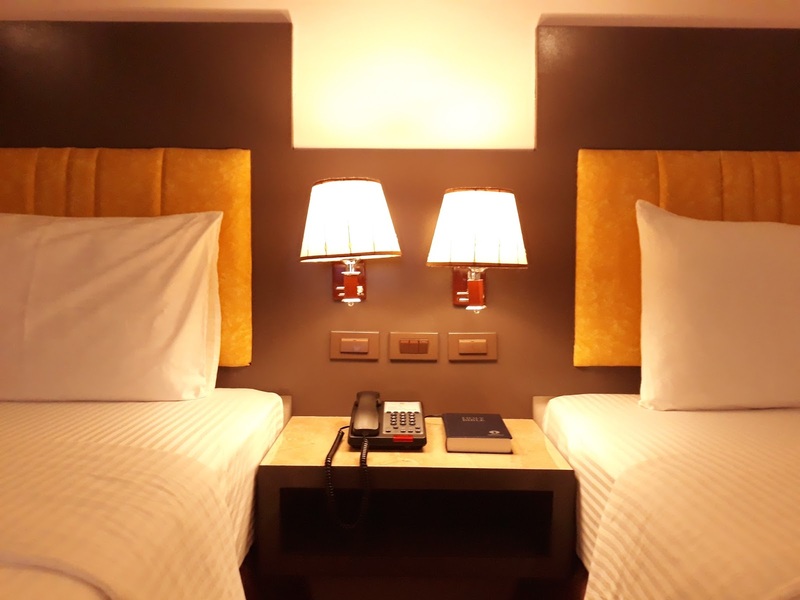 As I entered the room, we were really amazed at the amount of space in our Double Deluxe Room. Everything you need can be found in the room. The Wi-Fi connectivity in the room was really good. There is a fridge, kettle, and complimentary coffee and tea in the room as well. After a 6 hour trip from Cagayan De Oro, all I wanted to do was just to hit the bed and sleep. I am telling you, I slept like a royalty. The air-conditioning was really good and the beds were very nice and soft. So sleep quality wise, excellent! During our lazy days, we just enjoyed ourselves watching their wide screen TV. 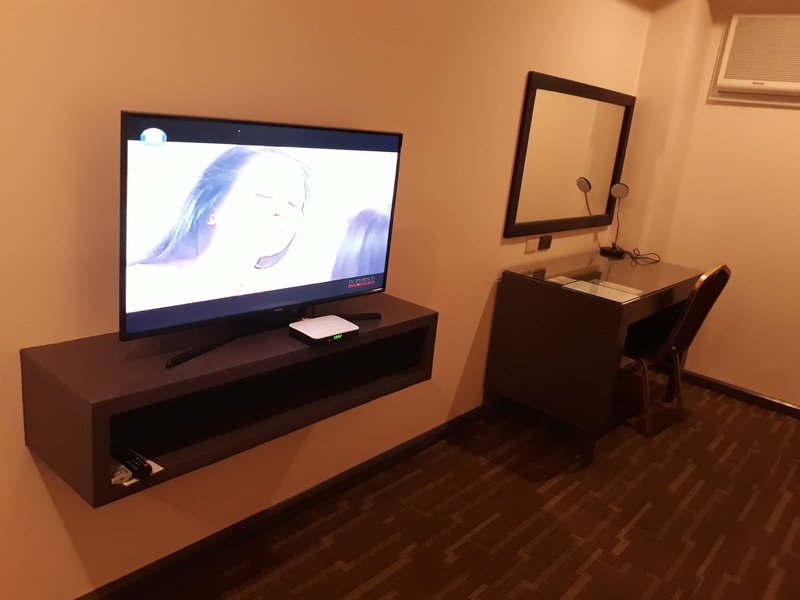 Cable channels are also available in the hotel. Aside from the spacious room, you will also enjoy the toilet and bath. 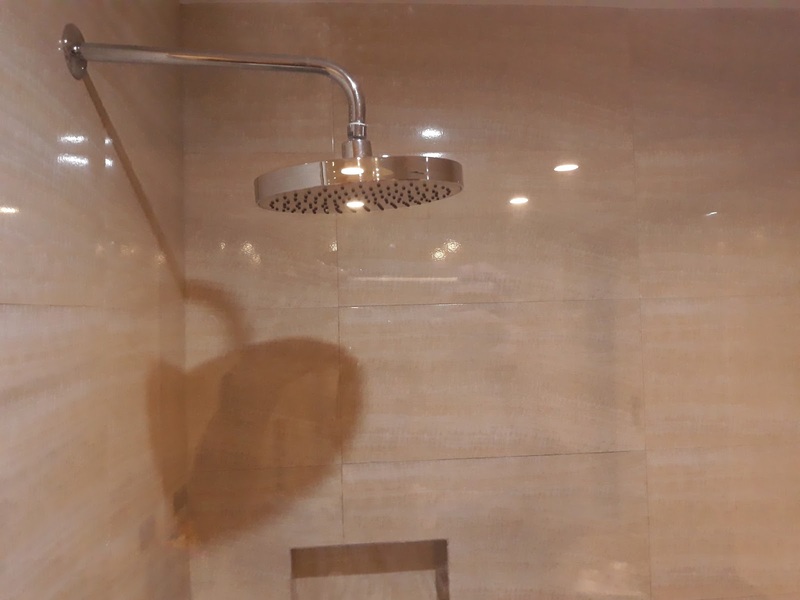 I like the big shower heads and the hot and cold shower works perfectly too. No need to worry if you forgot your toiletries as you have some already in the room. 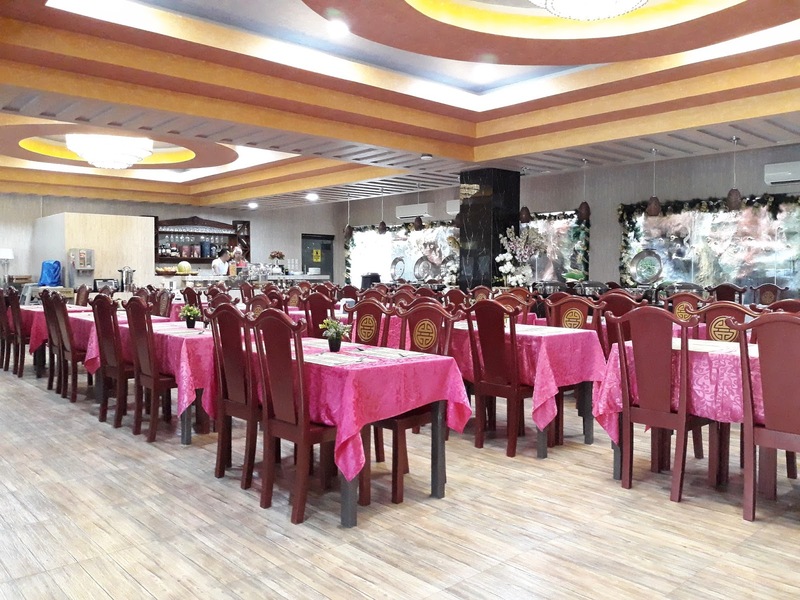 Aside from the many rooms, Butuan Grand Palace can also cater for different events such as weddings, birthday parties, and many more. 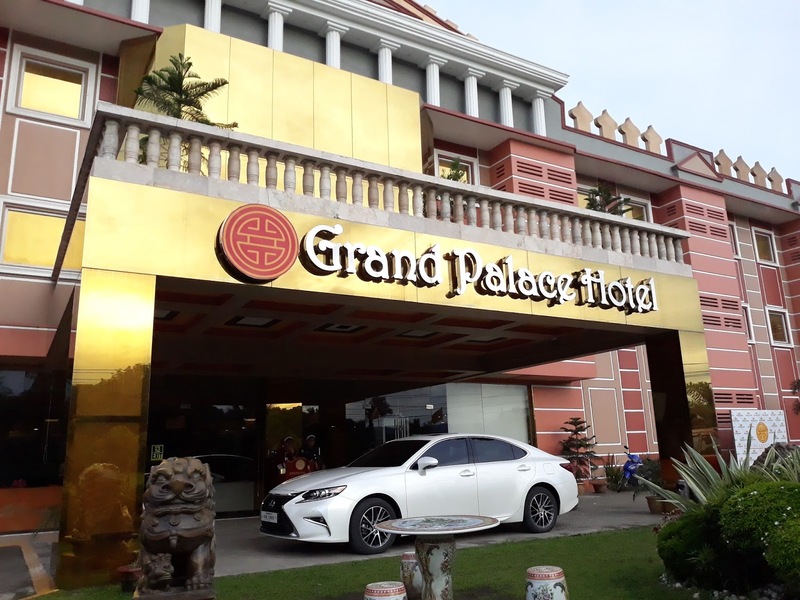 Aside from accommodation, guests also visit Butuan Grand Palace Hotel for their menu. 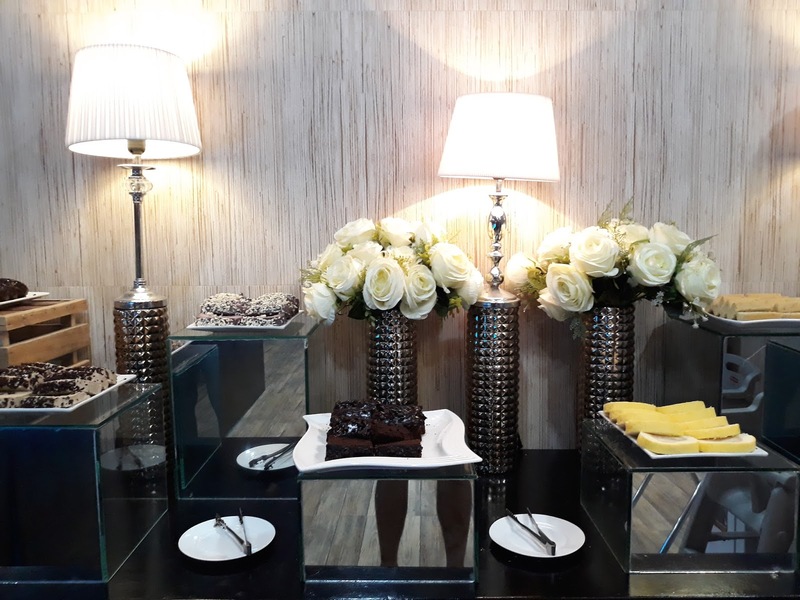 For hotel guests, they can enjoy a buffet breakfast from 7:00 am till 10:00am. They also have another set of menu that you can try, especially their Chinese food which is their specialty. 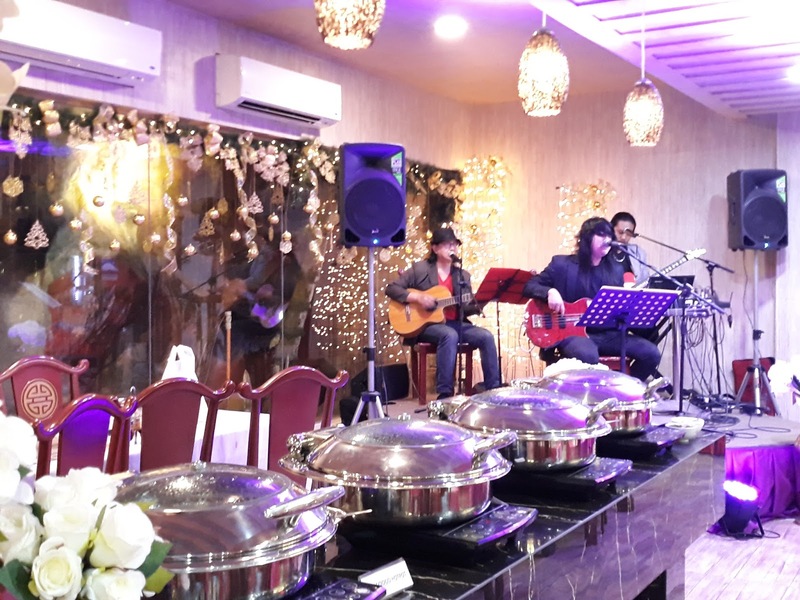 Enjoy their sumptuous food while listening to an acoustic band which performs every night. 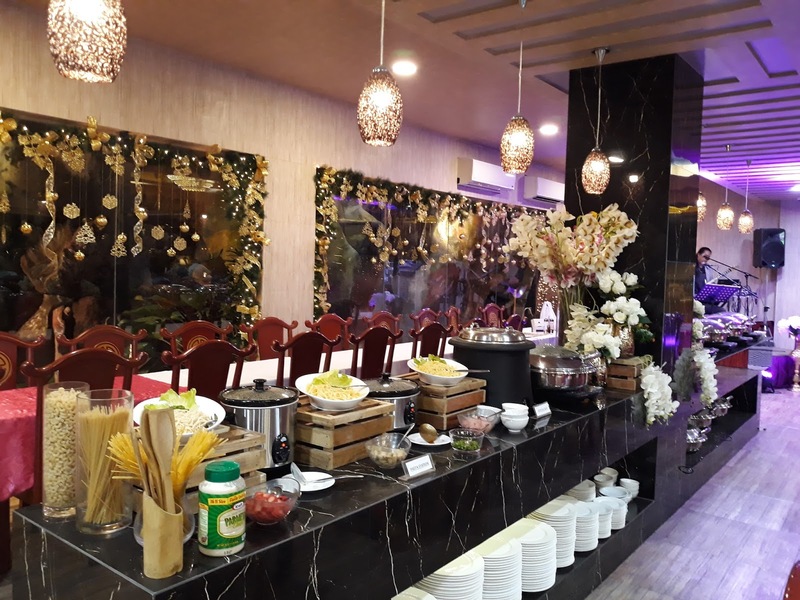 Guests and walk-ins can go to the restaurant and enjoy the dinner buffet that you will enjoy. 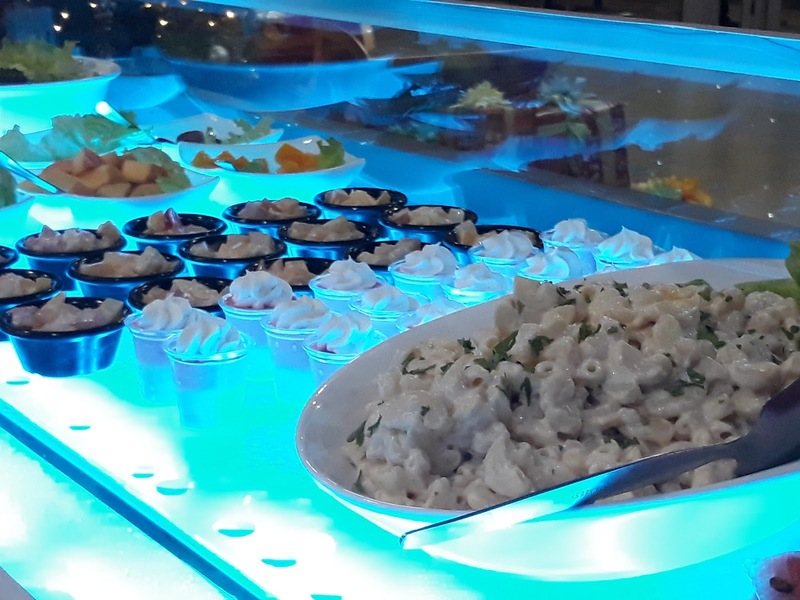 Guests can also enjoy their dinner buffet that serves a variety of food and caters to all tastes; from pastas, meats, salads, and desserts, there are so many selections to choose from. 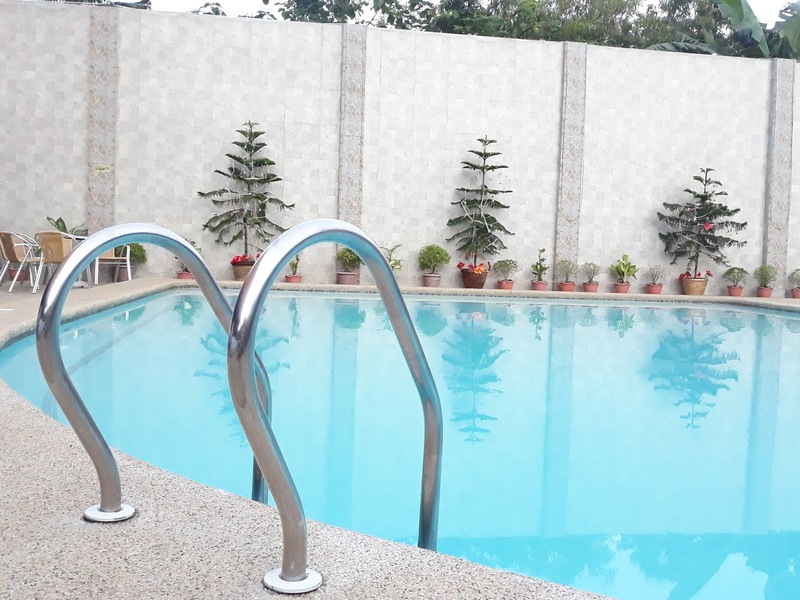 On a hot and sunny day, guests can cool down in the hotel’s swimming pool or just bask in the sun and enjoy the experience. 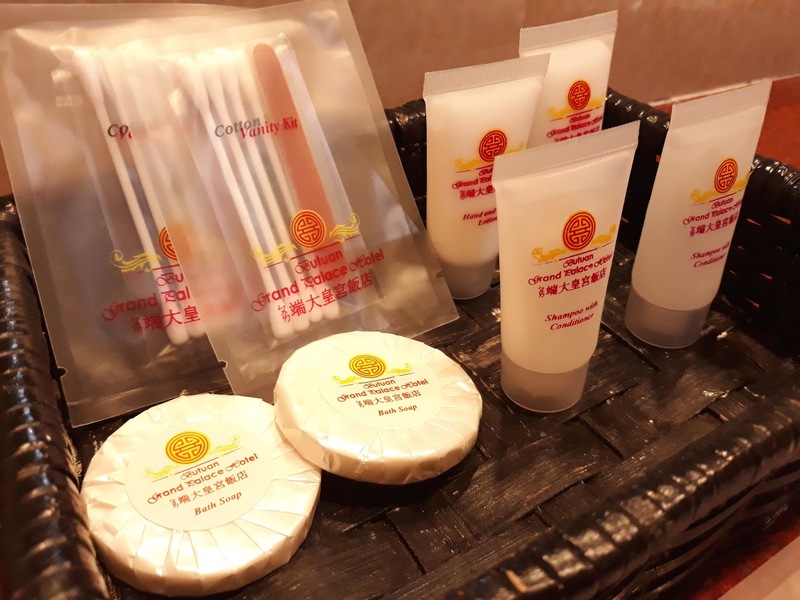 Another complimentary offering that guests can enjoy is the complimentary massage. 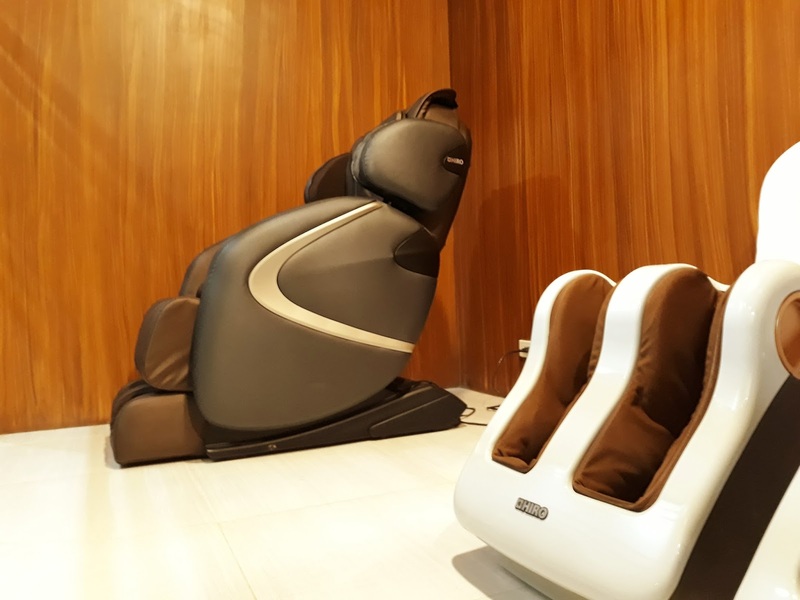 Butuan Grand Palace has massage chairs that you can use anytime. I remember after a late night I ended up spending my morning here. I had a relaxing time! I asked the reception if I could go to the balcony and I was so happy they agreed. 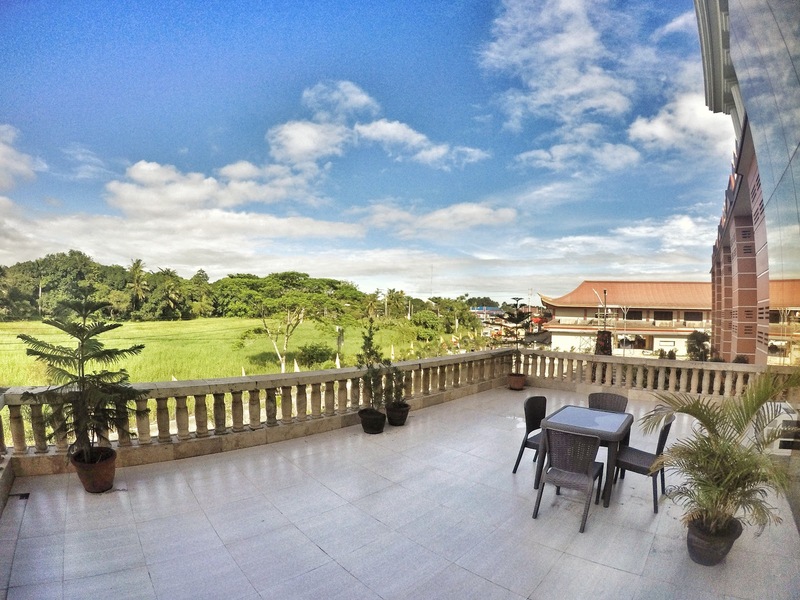 The view from the balcony was just stunning and what a perfect view to finish off your Butuan adventure. 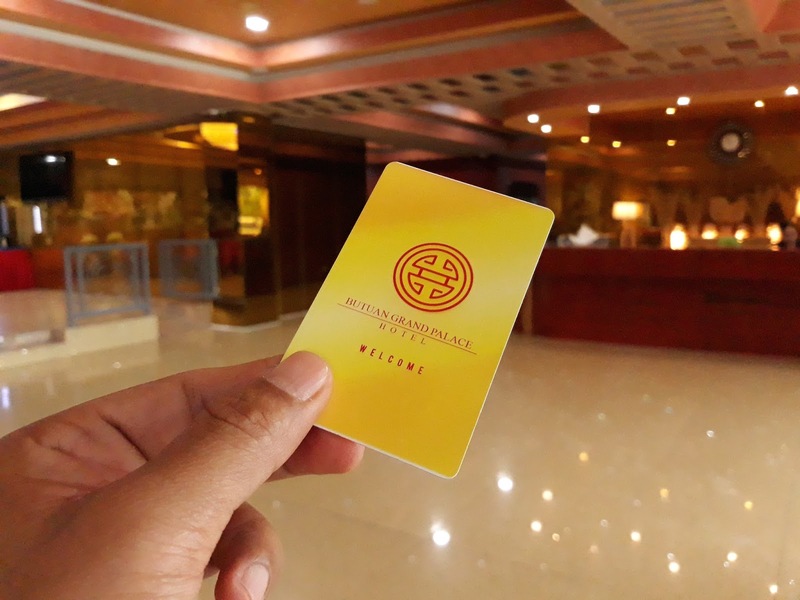 The Butuan Grand Palace Hotel really exceeded my expectations with so many things. The hotel really speaks to its grandeur and as a guest I really felt it. The hospitality of the people was excellent, our room was big, clean and very comfortable, the food was delicious, the location is very central, everything you could ask for is here. Plus the added grandeur that you could only find nowhere else but at Butuan Grand Palace!